The Spok Go and Spok Conduct products are available now, with Spok Navigate coming in the future. Medical communications company Spok has announced a new suite of tools for its Spok Care Connect platform here at HIMSS19 in Orlando, Florida. Among these are Spok Go, a multidevice app for care team messaging; Spok Conduct, a cloud-based workflow engine with clinical alerting and alarm management support; and Spok Navigate, a tool for operators that helps guide patients and their caregivers through their encounters with a health system. Spok Go and Spok Conduct are now available to customers, while Spok Navigate is coming soon. Spok's system specifically ensures secure messaging within the hospital system. It allows providers to send secure text messages, set preferences and encrypt paging. It can also assist in physician and nurse scheduling and set clinical alerts and notifications, according to the company’s webpage. 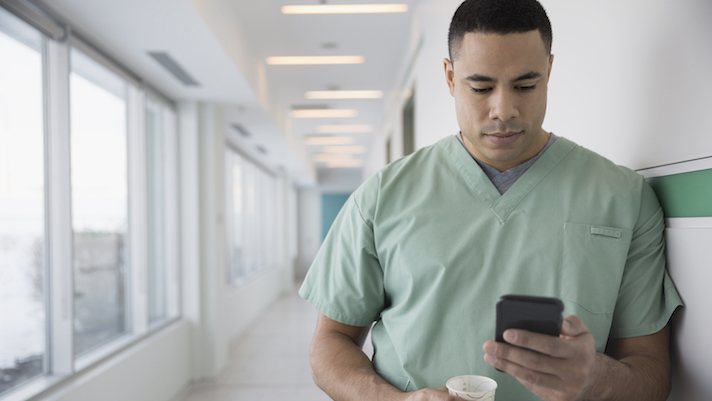 With the new features, Spok’s platform will now allow clinicians to access the messaging system from either their Windows and Mac desktops, or by using an Apple or Android device. Users will also be able to rout or escalate any alert messages to the best person.